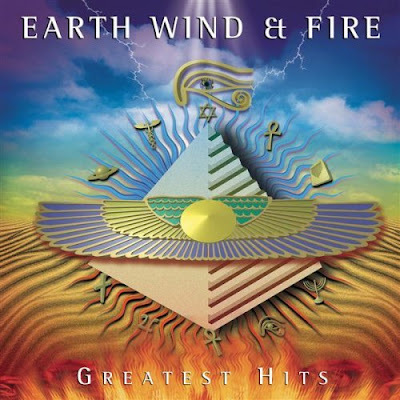 Who does not love the music of Earth, Wind & Fire? And their songs are even better when they are FREE !! !